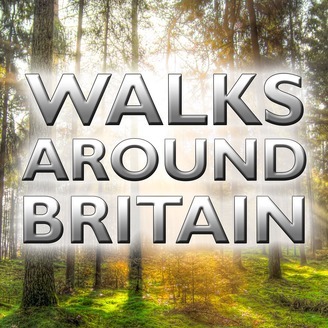 Welcome to the Walks Around Britain podcast. We're here to get you out walking and every month, we feature audio walks, outdoor news &amp; views, interviews, gear &amp; kit reviews and area walking guides. Whether you are a beginner or a seasoned walker, you'll find inspiration for your next walking trip right here. You'll also find us on the web, on social media, on DVD and on our television series - which is on TV channels around the world, on Amazon's Prime Video and via our own video subscription website… a kind of "Netflix for walking". 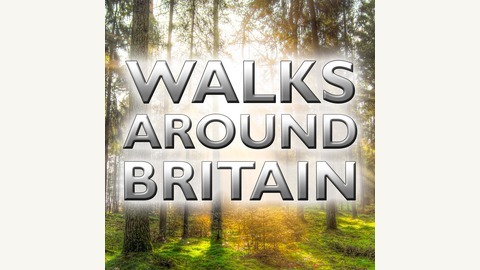 So come and discover some great short walks from around Britain with us at Walks Around Britain.